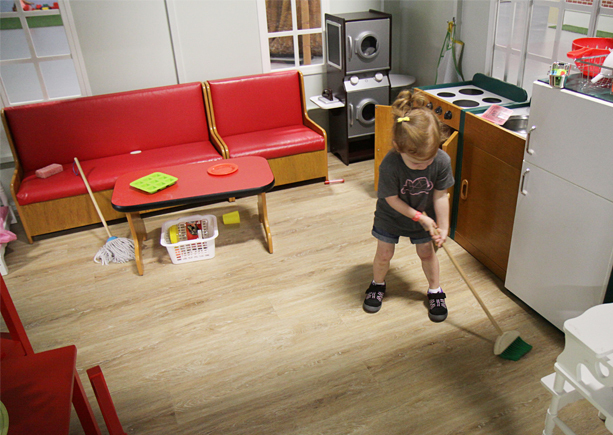 Drop your kids off at Kidtropolis for a few hours while you enjoy dinner, some shopping or nothing at all! 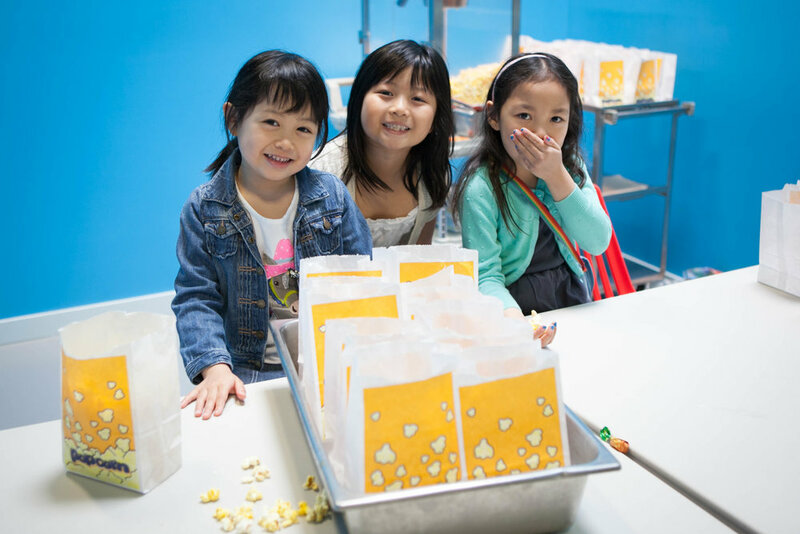 Our Kids Night Out events are $25 + GST per child, $20 + GST for additional siblings and includes a slice of pizza, juice and popcorn. For any questions or inquiries, please contact info@kidtropolis.ca via email. Kidtropolis Family Fun Place, Inc.
Keep in the loop with Kidtropolis events and promotions.